De Palma, V. (2015). Review of Phänomenologie und Transzendentalphilosophie. Metodo. 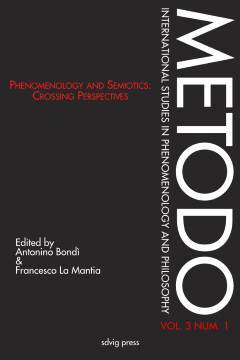 International Studies in Phenomenology and Philosophy 3 (1), pp. 291-312.